Enjoy the contrast of two vastly different worlds on this 4-day tour. Energize yourself with the hustle & bustle, neon lights, the glitter and the 24-hour energy of Atlantic City and then wind down with the slow pace and tranquility of Victorian Cape May. 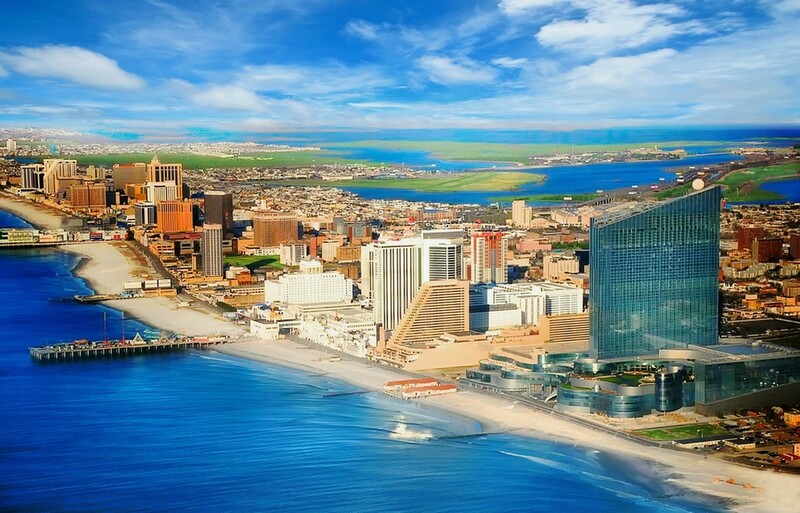 Walk along Atlantic City's famous beaches, mere steps from our hotel and then watch the world go by on the equally world-famous Boardwalk, located directly in front of our hotel. Also included in the tour is an Atlantic City Skyline boat cruise, a visit to Cape May Sunset Point Lighthouse and a chance for you to hunt for your own Cape May "diamonds" on the beach and a tour to the unique and historic cobblestoned town of Smithville. Round trip transportation on deluxe highway bus with washroom and WiFi. 3 nights stay at Resorts Hotel & Casino. Meal vouchers and slot play credits. Details below. Atlantic City Skyline Boat Cruise. Visit to Cape May Point Lighthouse & Sunset Beach. Search for your own Cape May "diamond" on the beach. 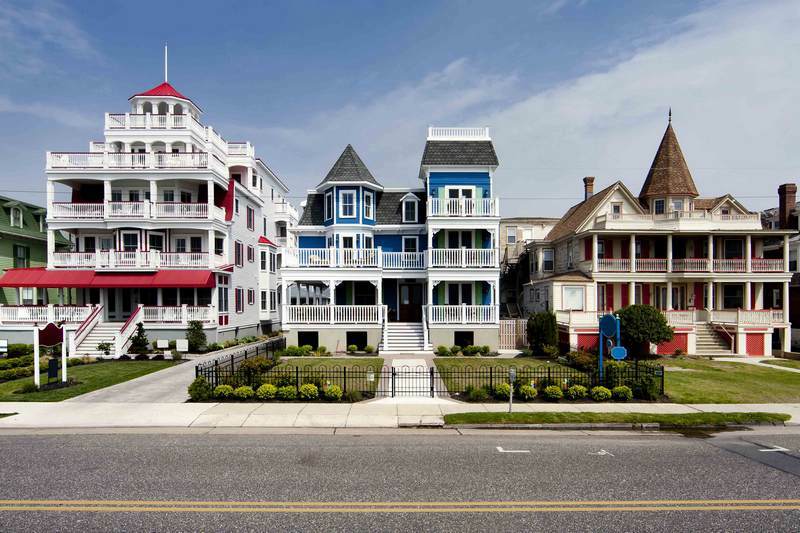 Guided & narrated Trolley Tour of Cape May Historic District. Free time & lunch on your own at Washington Street Mall. Tour to Historic town of Smithville. Stop at duty-free store on return to Canada. Complimentary bottled water & snacks on bus. Escorted tour with ShortTrips.ca tour director available throughout the tour. 10:45 AM - Grimsby Carpool Lot, QEW & Casablanca Blvd. ﻿All prices below are per person, in Canadian dollars. All taxes & tips included. Tour is restricted to adults 21+. Sorry but no refunds after payments are made. Both CAA and RBC Insurance sell such insurance online or you can call Marville Travel at (905) 891-0111 and one of the agents will be pleased to assist you. Cape May is a seaside resort at the tip of southern New Jersey’s Cape May Peninsula. It’s known for its grand Victorian houses and the Washington Street Mall, 3 pedestrian only blocks of Washington Street that are lined with stores, restaurants, cafe's etc. For the visit to Cape May, we leave our hotel on Day 2 at 9:00 AM and return to Atlantic City at 4:30 PM. This side trip to Cape May is completely optional and if you prefer, you are welcome to spend your day in Atlantic City. 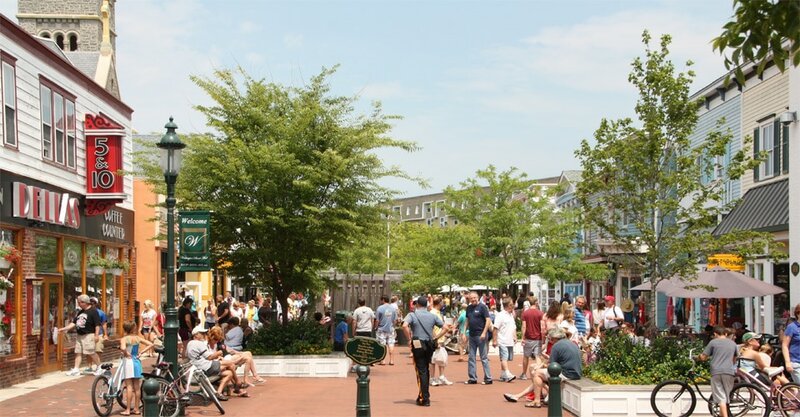 While you are in Cape May, you start with a narrated trolley tour followed by lunch on your own at Washington Street Mall and on our way back to Atlantic City, we stop Cape May Point Lighthouse & Sunset Beach. Get set for a spectacular skyline view of Atlantic City as you enjoy a narrated 75 minute cruise along Atlantic City's coast line. Captain George will provide interesting and historical information as he takes you down Memory Lane and up the coast. After the cruise, we travel to historic Smithville, centered around the Smithville Inn, dating to 1787. 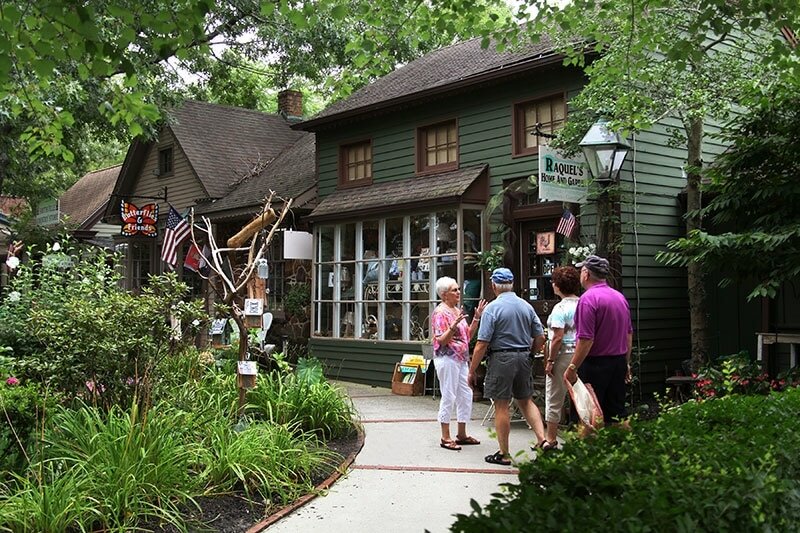 Walk along the cobblestone and brick paths, ride the carousel found in The Village Greene and enjoy a leisurely pace of shopping in over 60 boutiques and specialty shoppes housed in historic buildings. This will also be your lunch stop, lunch on your own. Today, on Day 3, we leave our hotel at 10:00 AM and return to our hotel at 3:30 PM. 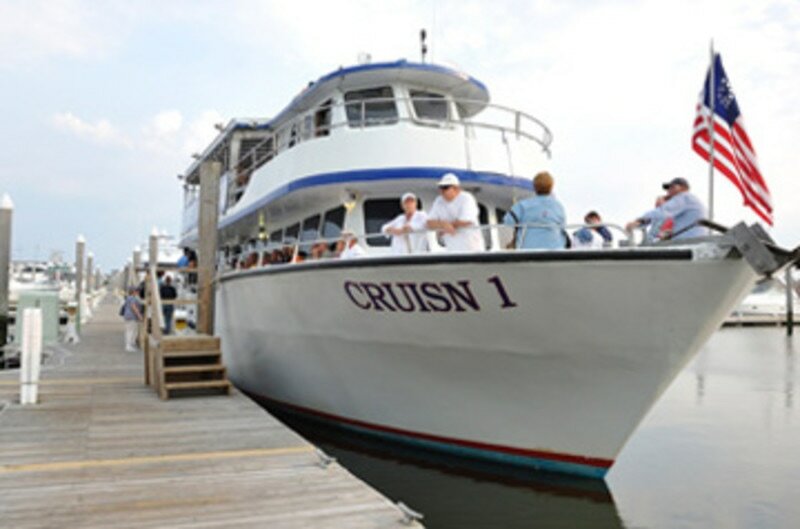 As on the previous day, today's excursion for the cruise and the trip to Smithville is completely optional and if you prefer, you are welcome to spend your day in Atlantic City. 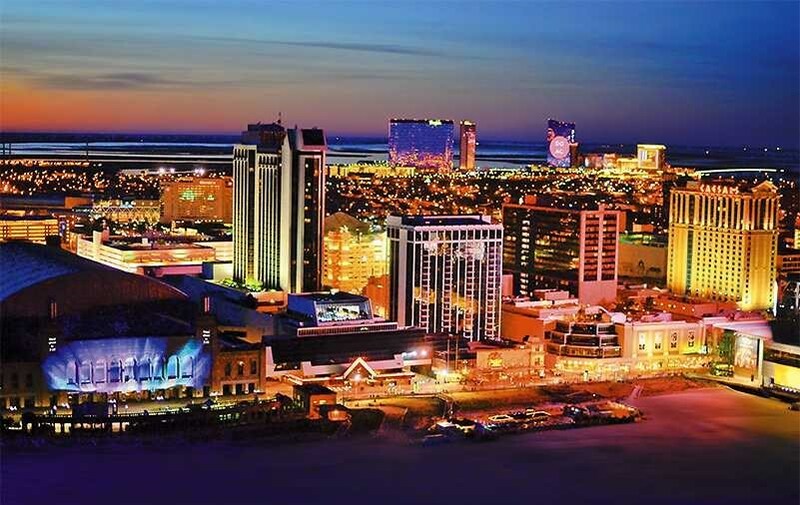 Resorts Casino Hotel boasts a prime location spanning 11 acres along the famed Atlantic City Boardwalk, with 300+ feet of Boardwalk frontage overlooking the Atlantic Ocean. 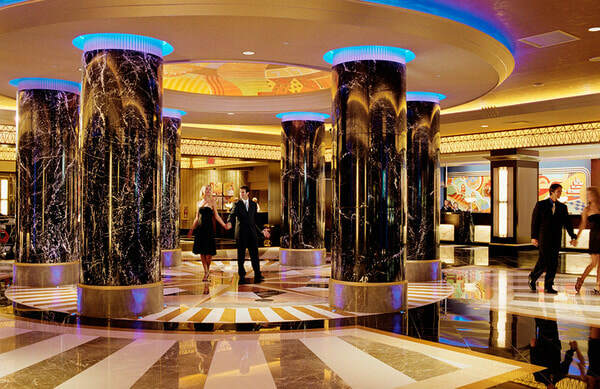 There are 942 guest rooms and suites in two hotel towers, an 83,016 square-foot casino, two theaters, six restaurants along with Quickbites Food Court with five eateries, a casino bar, indoor-outdoor swimming pool, health club and spa, salon, and retail shops. 3 x Meal Vouchers per person. The meal vouchers are worth $30 each if used at Breadsticks, Eastwind or Capriccio's restaurants and worth $20 each if used at any of the other eating establishments at the casino. 1 x $35 Slot Play Voucher per person for use at Resorts Casino.